Palomas.Chihuahua.Mexico. May 2008 Fr. 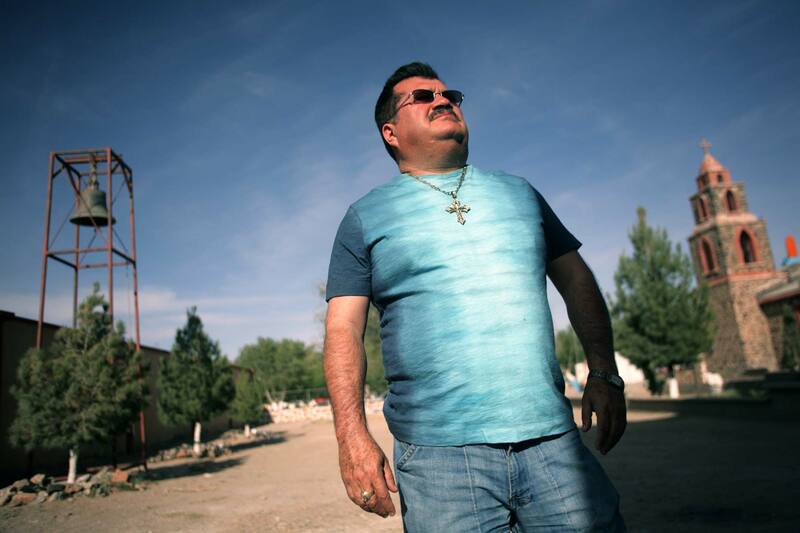 Jose Abel Retana, Palomas's outspoken priest and a solitary figure of leadership in the border town of Palomas. He said: " The main change is the cartels used to bribe the cops. Now they just kill them"